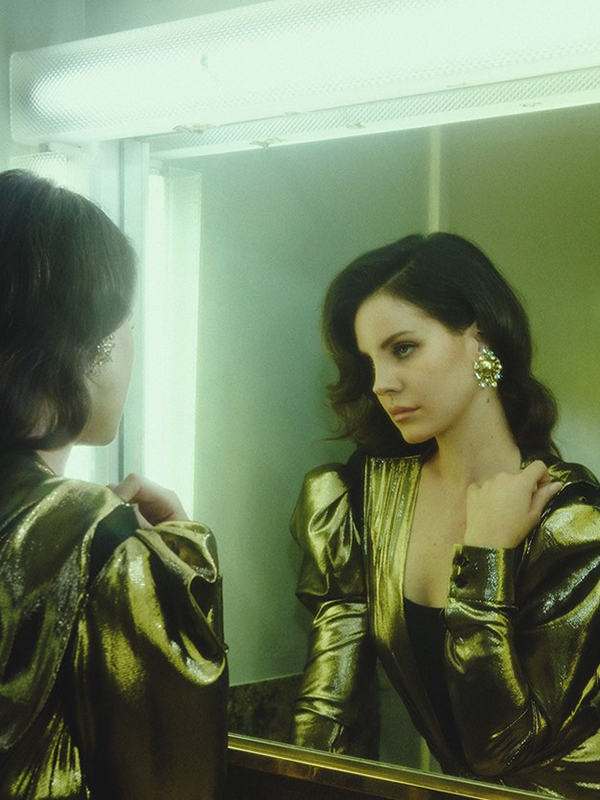 Lana Del Rey & The Weeknd's Epic "Lust For Life"
Lana Del Rey opens up about the 'Lust For Life' era in a new Q&A with Courtney Love. The title track of Lana Del Rey’s upcoming 4th LP, Lust For Life, premiered today as MistaJam’s Hottest Record In The World on BBC Radio 1 and it’s breathtakingly ambitious. A duet with The Weeknd, the grandiose anthem is a throwback to the wall of sound production of the ’60s mixed with the lush, beautiful harmonies associated with acts like The Shangri-Las. Impressively, the dream-pop goddess doesn’t get lost in the mix. This is epic on every level, but lyrically, it’s quintessentially LDR. “They say only the good die young, that just ain’t right cause we’re having too much fun,” The Weeknd sings on the gorgeous chorus, “Too much fun tonight.” That’s when Lana chimes in, “And a lust for life keeps us alive, keeps us alive.” Lana opened up about soaring track in her Q&A with Courtney Love for Dazed magazine, revealing that she consulted Max Martin for advice on the song. “I felt like it was a big song but… it wasn’t right.” So she flew to Sweden to play it for pop’s human hit-machine. 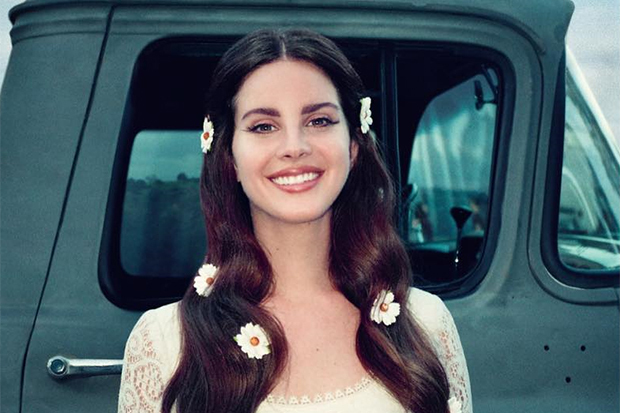 Apart from introducing her new song, Lana also gave BBC Radio 1 listeners a couple of tidbits about the album. Namely, that there’s an acoustic track called “Yosemite,” which she recorded in one take. She also named Sean Lennon collaboration, “Tomorrow Never Came,” as one of her top 3 favorite songs on Lust For Life. Listen to the title track below.